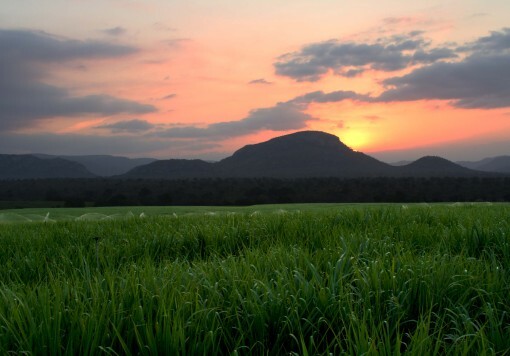 Booker Tate has a substantial history of international experience within the sugarcane sector which has been developed over many years. We are able to offer a range of services to the industry based on that experience and expertise. Booker Tate has carried out numerous feasibility studies for potential new prospects or expansions of existing sugarcane projects in a variety of countries which have more recently included Australia, Brazil, Ethiopia, Indonesia, Mozambique, Peru, Sri Lanka and Suriname. Agricultural inputs include soil and topographical surveys as well as design work for irrigation, drainage, erosion control, transport, workshops and domestic infrastructures. The emergence of sugarcane as the premium feedstock for bioethanol and biomass production has widened the focus for Booker Tate’s agriculture services. 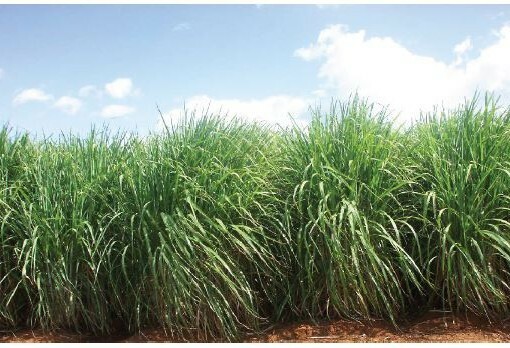 Since the 1960’s the parent companies and, subsequently, Booker Tate established ‘greenfield’ sugarcane estates and outgrower operations, both rainfed and irrigated in Kenya, Nigeria, Papua New Guinea, Somalia, Sri Lanka, Swaziland, and Zambia. Most notably the Mumias Sugar Company in Kenya culminated in a 5 000 ha nucleus estate and nearly 40 000 small farmers supplying sugarcane to produce over 220 000 tonnes of sugar per year. In Guyana, construction of a new sugar mill and a 5 000 ha expansion was completed at Skeldon Estate in 2009. 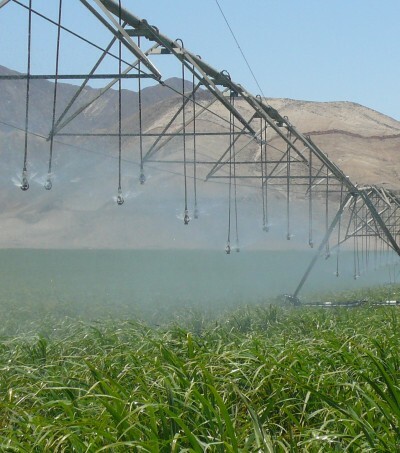 In addition to basic agricultural management, the development of a new sugarcane project requires extensive research inputs in connection with seed material acquisition, agronomy, pest management, tillage and irrigation systems. 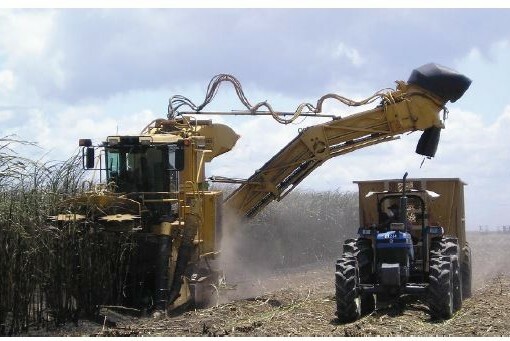 Optimisation of the cane harvesting and transport system is particularly important. Machinery purchasing, the setting up of maintenance workshops and staff training are also key factors in the economic success of the business. They are equally applicable to other large-scale commercial crops. In addition to the establishment of new projects, Booker Tate has extensive experience in the rehabilitation and revitalisation of sugar businesses. This frequently involves re-financing and factory rehabilitation as well as the provision of management inputs, agricultural machinery replacements, the provision of management staff and training for local personnel. We have carried out such work in Barbados, Guyana, St Kitts and Uganda. Booker Tate can provide technical advice covering general management, agronomy, pest control, irrigation, drainage, mechanisation and staff training on sugarcane, as well as sugar beet and a variety of other crops.